WinPalace, an online casino well-known for promoting fair and responsible gambling, offers a safe and secure platform for playing great variety of slot games. Although this site came to the online gaming scene only in 2009, it has gained huge popularity among slot lovers around the world. It is licensed by the government of Curacao and is operated and owned by Netad Management Company. Technical Systems Testing (TST), an Accredited Testing Facility that is internationally recognized, has certified that the Random Number Generator (RNG) that is used by Winpalace is random and fair. So, you can be sure that you will have a superior gaming environment that is transparent, fair and secure. WinPalace is also reputed for the multi-lingual customer care that it provides players round the clock, fast payouts, and excellent sign up bonus and promotions. WinPalace Casino is powered by Real Time Gaming (RTG) software. The website is well-designed and is eye catching. You can easily navigate through this online casino because it has a simple and user-friendly design. 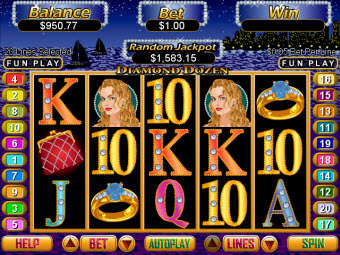 Mac users can play slots games through the ‘Instant Play’ version without having to download the gaming software. 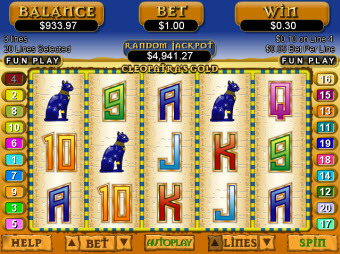 Winpalace offers a lot of slot games to players. All these games come with attractive gifts and prizes. The games are well deigned with great graphics and quality sound. You will have the same thrill of playing slots in a land based slot machine when you play on this online casino. 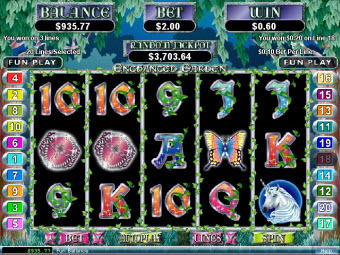 There are plenty of exciting slot games at WinPalace like Crystal Waters, Enchanted Garden, Treasure Chamber, Field of Green, Paradise Dreams, Wooden Boy, T-Rex and Warlock’s Spell that you can enjoy. Players who are still unfamiliar with the games can try the ‘play for fun’ version first, before playing for real money. Thus, you will have enough exposure and knowledge about the games when you start playing for real money. We have arranged a special agreement between www.macslots.com and WinPalace Casino, giving new Mac players a free $20 to test the casino. There are no strings attached – just sign up here at WinPalace Casino through any link from this page for your FREE $20! 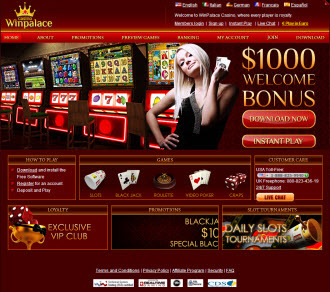 Win Palace welcomes new players with great bonus offers. You are offered $3000 slots bonus when you first join this site. In order to avail this tempting bonus offer, all you need to do is register yourself and click the ‘Cashier’ button and then the ‘Redeem Coupon’ button. In order to qualify for this bonus, you only have to deposit a minimum of $21. 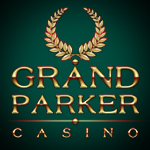 It is quite easy to open an account with this online casino. You just have to provide a few simple details like your name, email id, postal address and phone number. There are other bonus offers too that you can benefit from. You can deposit any amount and get 192% bonus. For example, if you make a deposit of $200 or more, you will receive 270% bonus. Similarly, if you make a deposit of $500 or more you will receive 340% bonus. Also, many privileges, gifts and promotion offers are extended to VIP players. A wide variety of deposit and withdrawal options are offered by WinPalace. You can choose a method that is most convenient to you. Some of the options for depositing money to your Winpalace account are Visa, PaysafeCard, MasterCard, Click2Pay, Ukash, NETELLER and ClickandBuy. There are also plenty of cash out methods available. You will be able to withdraw money from your account via NETELLER, Ukash, Click2Pay etc. The minimum cash out request requirement is $100. In order to guarantee security you will have to complete the faxback form and return it before making the first cash out. Winpalace assures that your cash out requests are processed as early as possible. The customer care team of WinPalace can be contacted round the clock. You will be able to contact the customer care department via email, phone or fax. If you require immediate assistance to clear doubts about games, deposit or any such issue, you can avail the ‘Live Chat’ facility offered. The customer care service is available in five different languages including French, Spanish, Italian, German and English. Most of your doubts about how to get access to the bonuses, how to make the deposit, how to cash out from your account, fairness of the games etc. can be cleared if you visit he Frequently Asked Questions (FAQ) section. WinPalace guarantees that all the details that it requires you to provide when you register on the site will never be revealed to a third party. Your account and personal information too will be safe as it uses highly sophisticated RSA encryption and firewall to ensure safety. You can be sure that you are making the right choice if you decide to register on this casino to play your favorite slot games. You will benefit from safe and secure gaming ambience, great variety of games, prompt and friendly customer care and fast payouts.